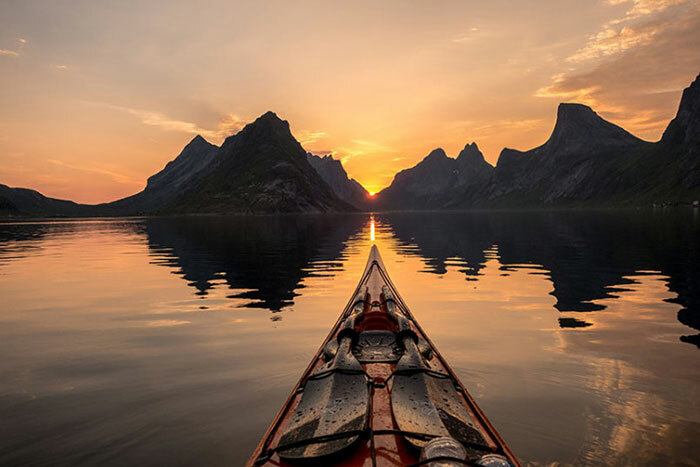 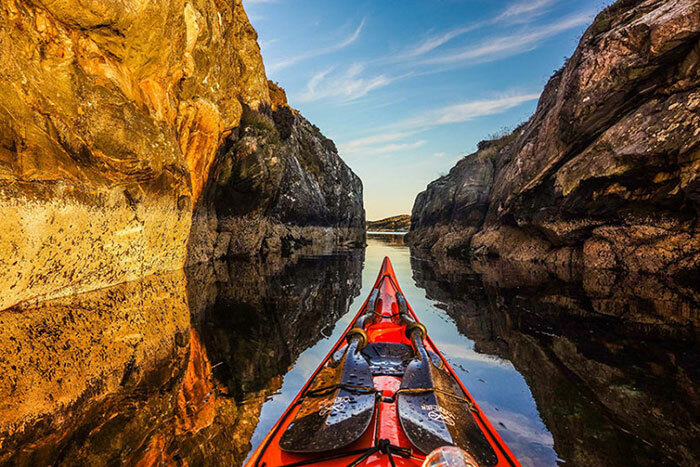 Stunning photos of the Norwegian landscape by kayaker Tomasz Furmanek, who is based in Bergen. 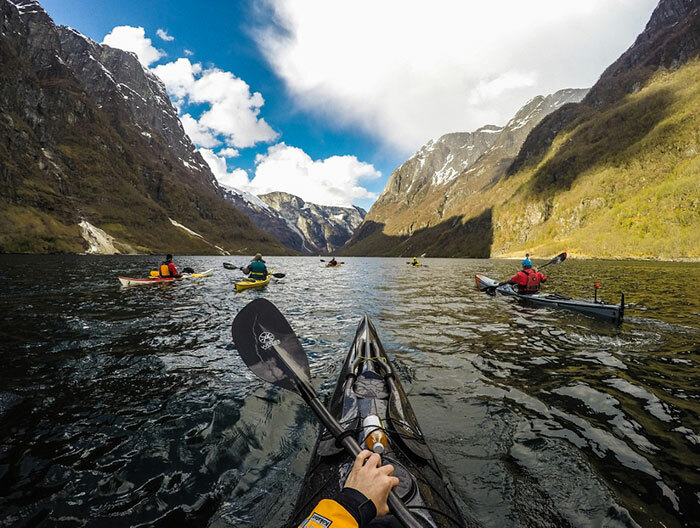 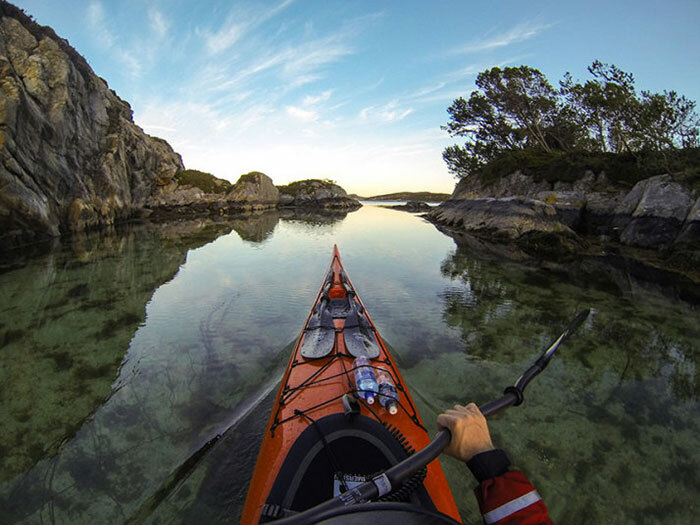 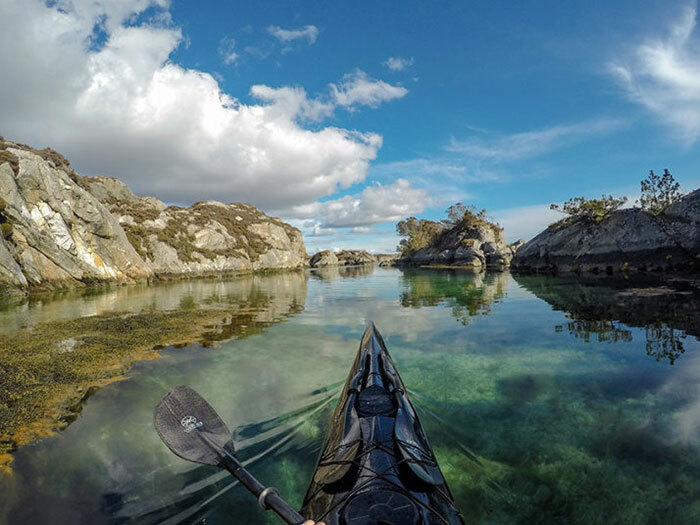 The first-person photos were shot using a helmet-mounted GoPro and a small Sony compact camera on the front of his kayak. 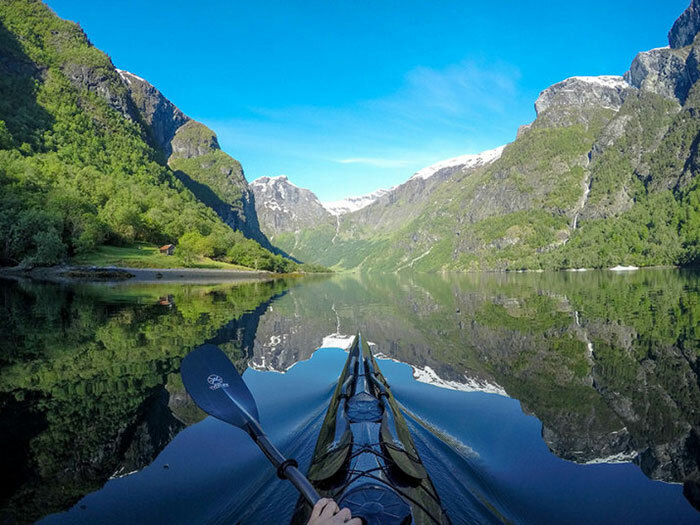 Tomasz, who was originally from Poland, has been mesmerized by Norway ever since moving there at the age of six. 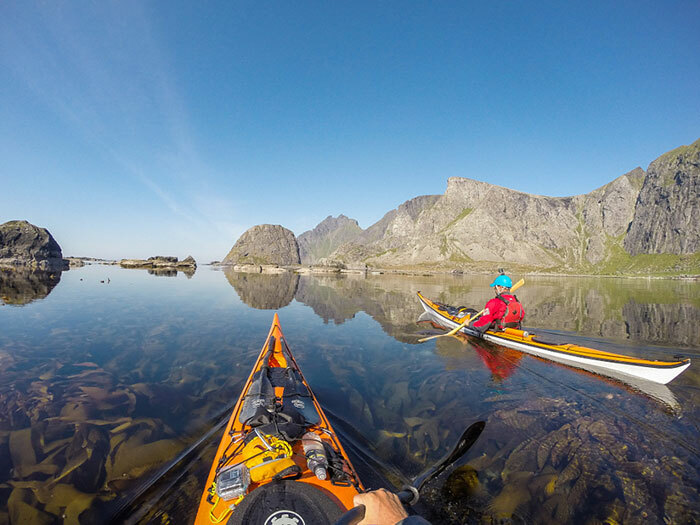 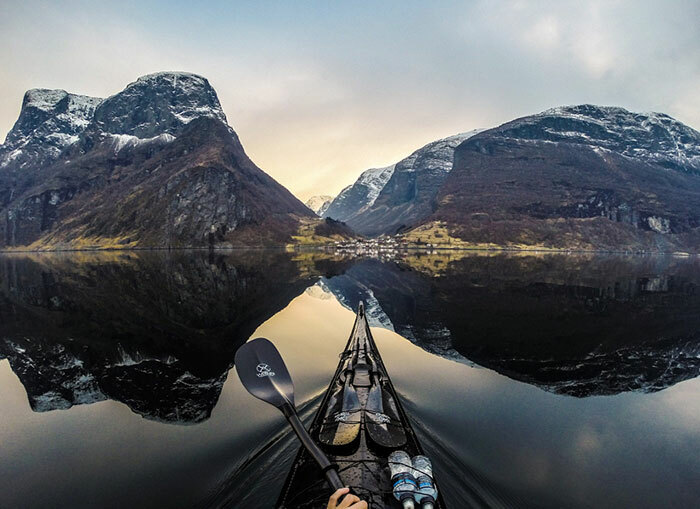 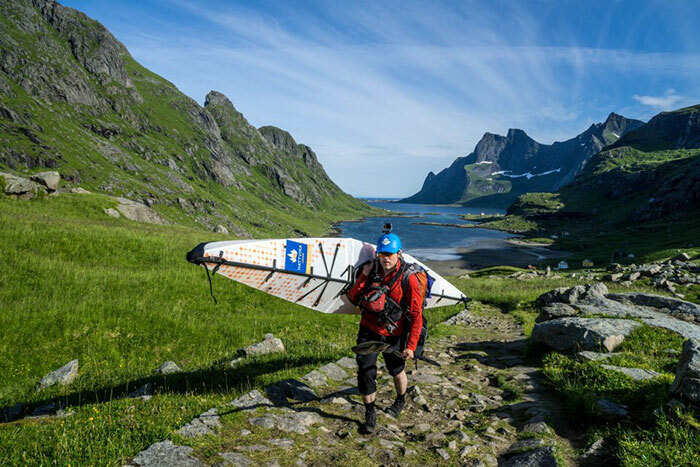 He has been actively traveling by kayak for the last three years, going for longer trips during the weekends and shorter trips in the fjords near Bergen after work. 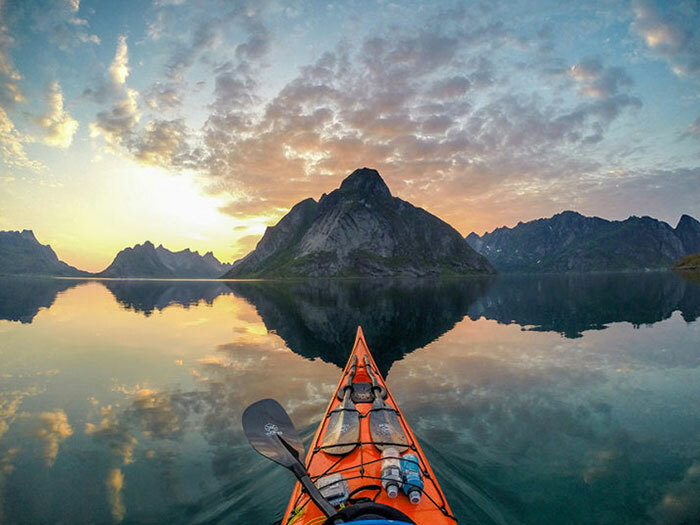 I will probably travel with my kayak for many years. 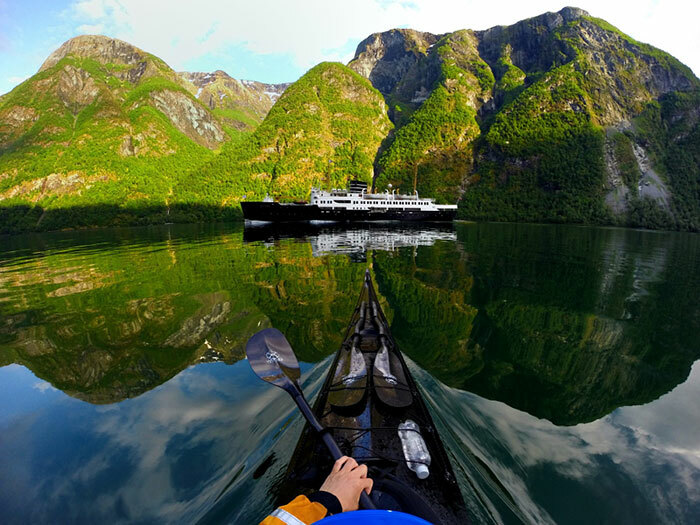 There are a lot of lakes and fjords that I've not visited yet. 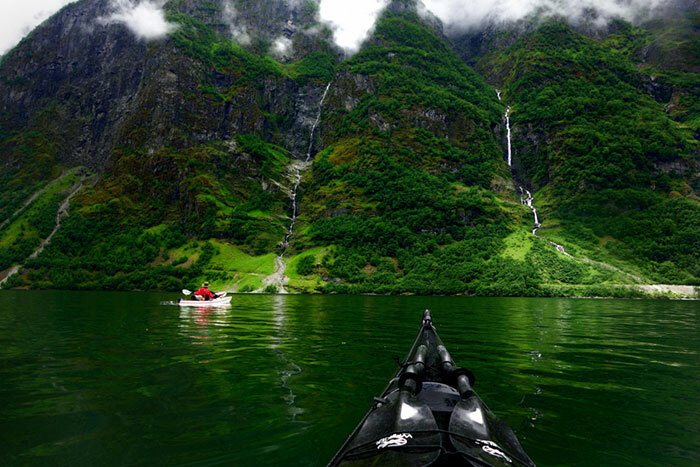 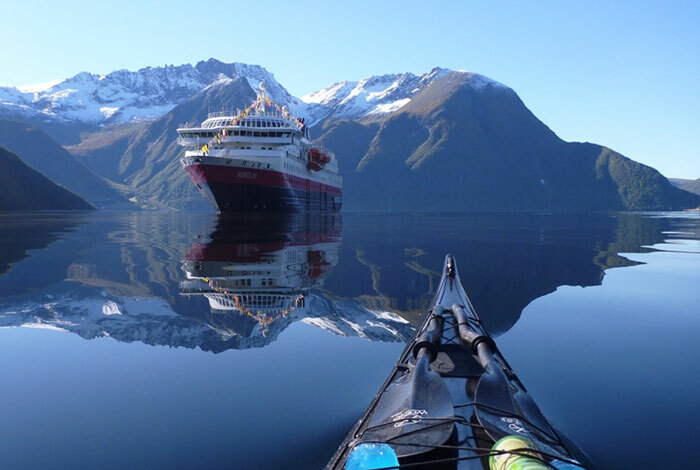 I also plan to go kayaking in other countries as well as Norway. 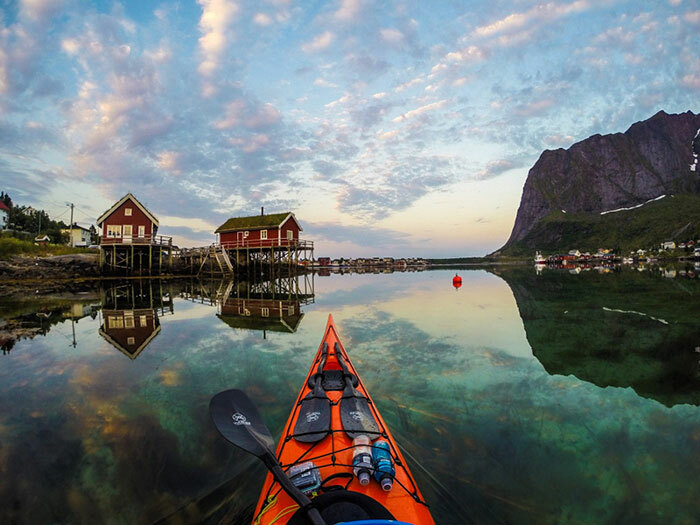 You can see more of Tomasz's photos on Instagram. 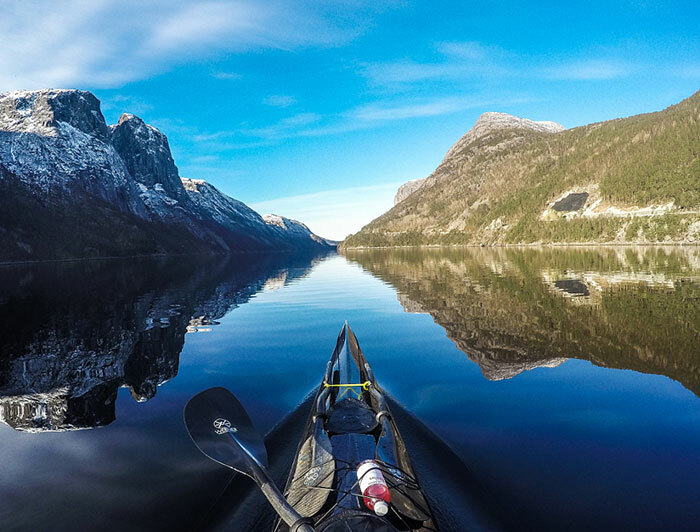 Stunning photos of the Norwegian landscape.